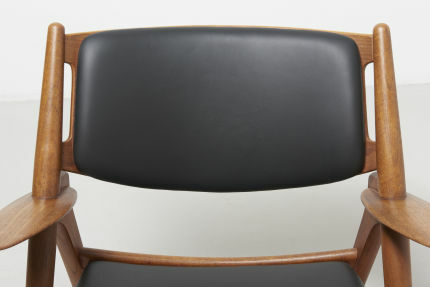 A CH28 Sawbuck easy chair. 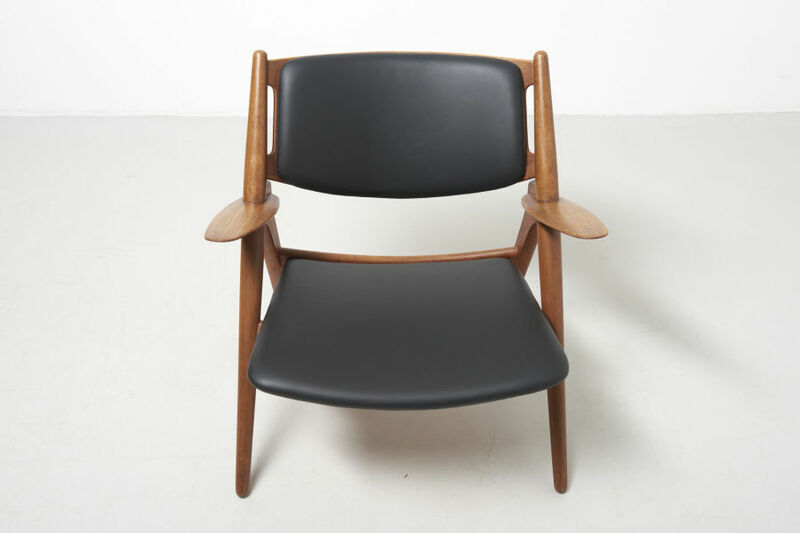 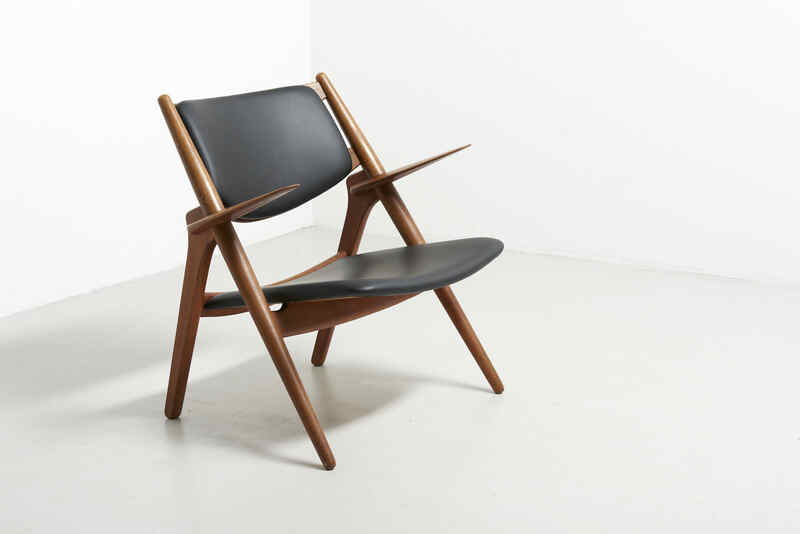 Early edition in oak, reupholstered in black leather. 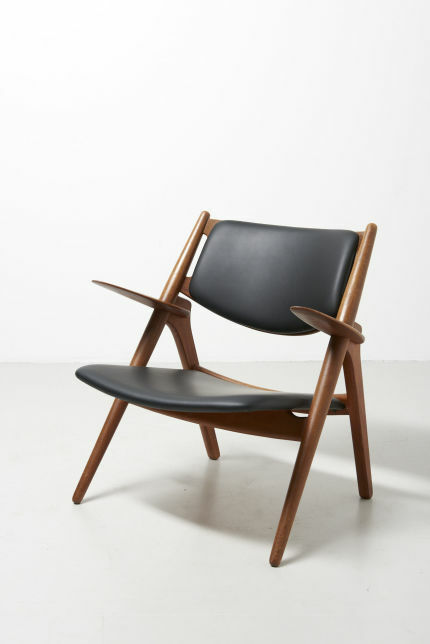 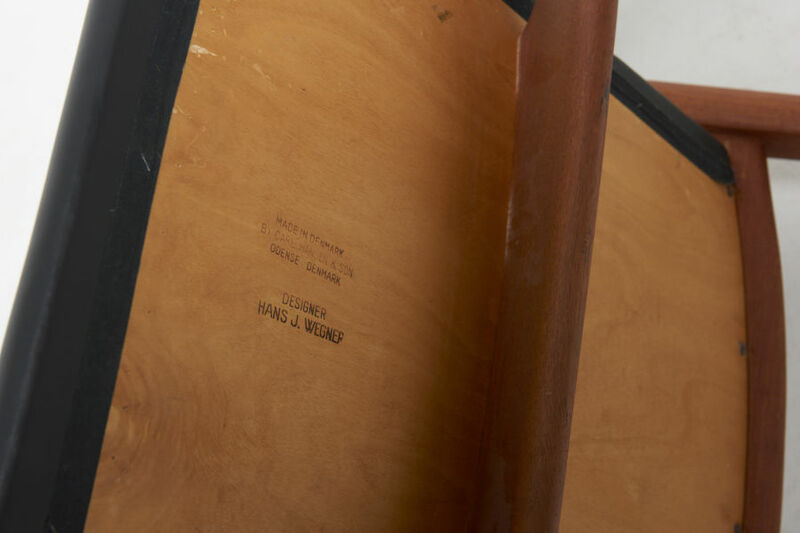 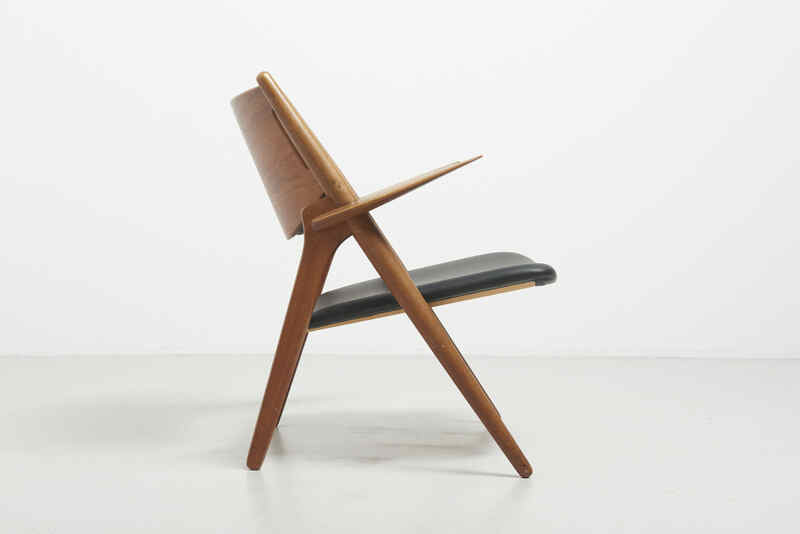 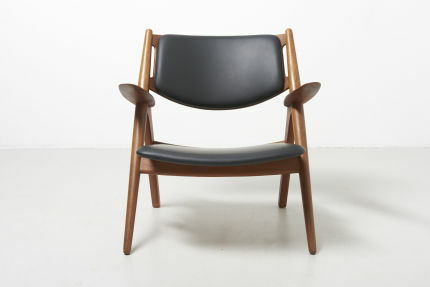 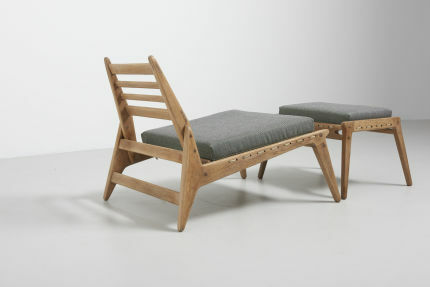 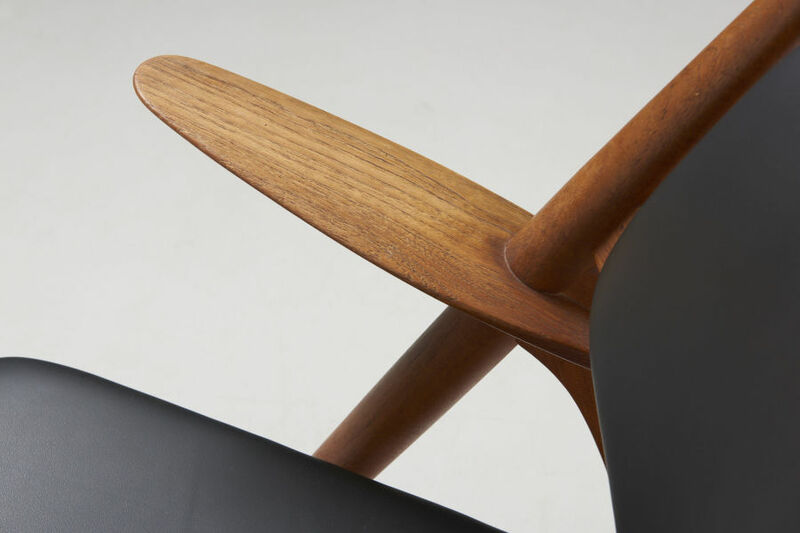 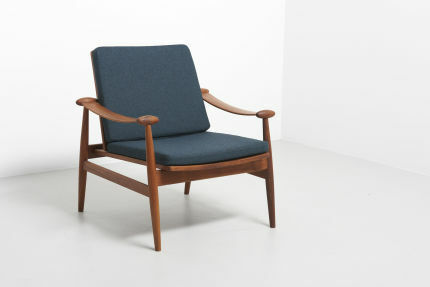 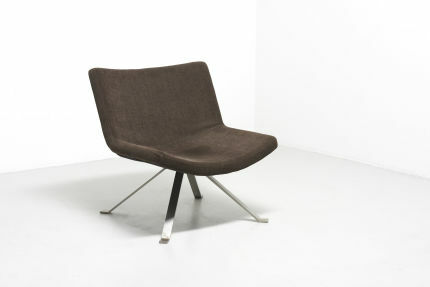 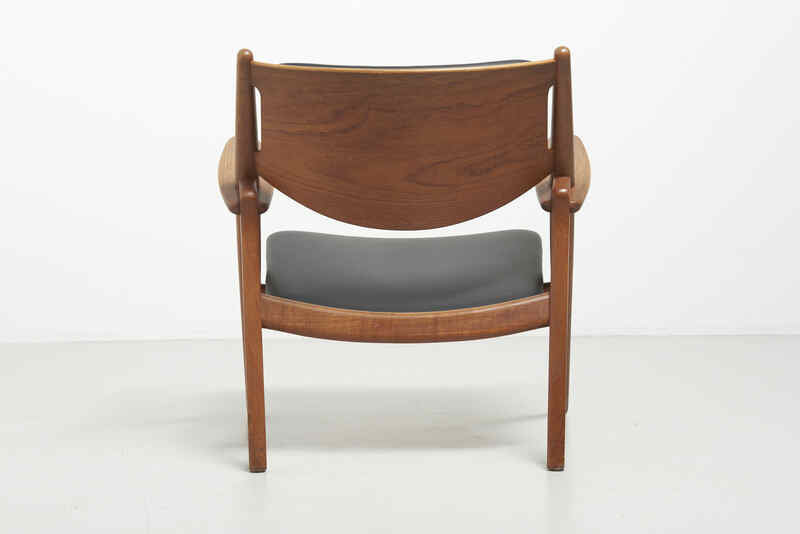 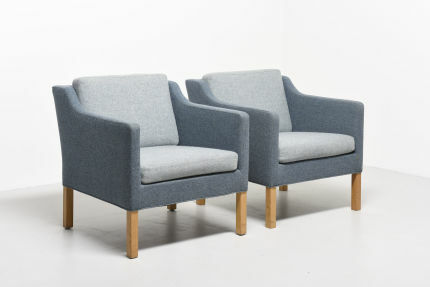 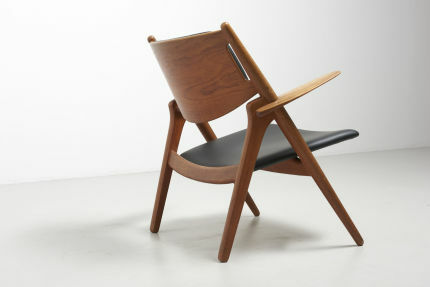 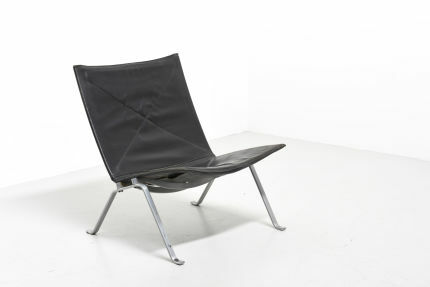 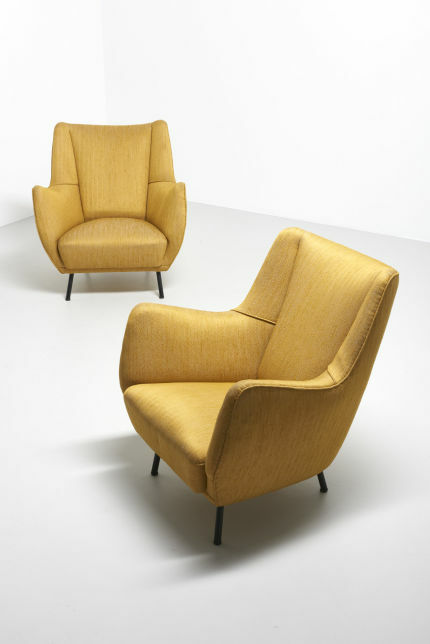 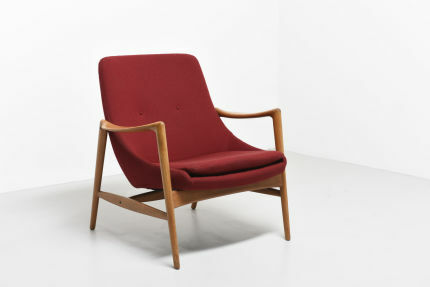 Designed by Hans J. Wegner in 1952 and produced by Carl Hansen & Son.